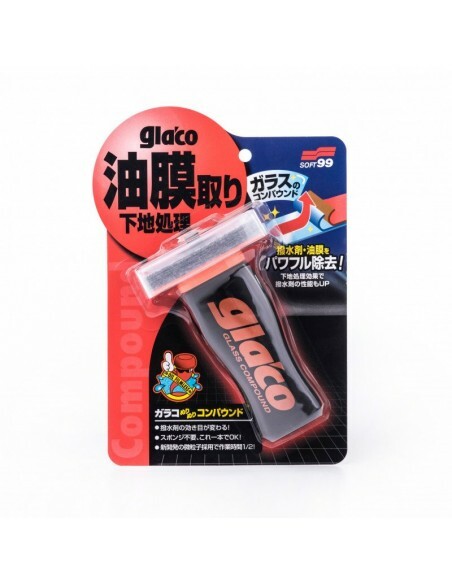 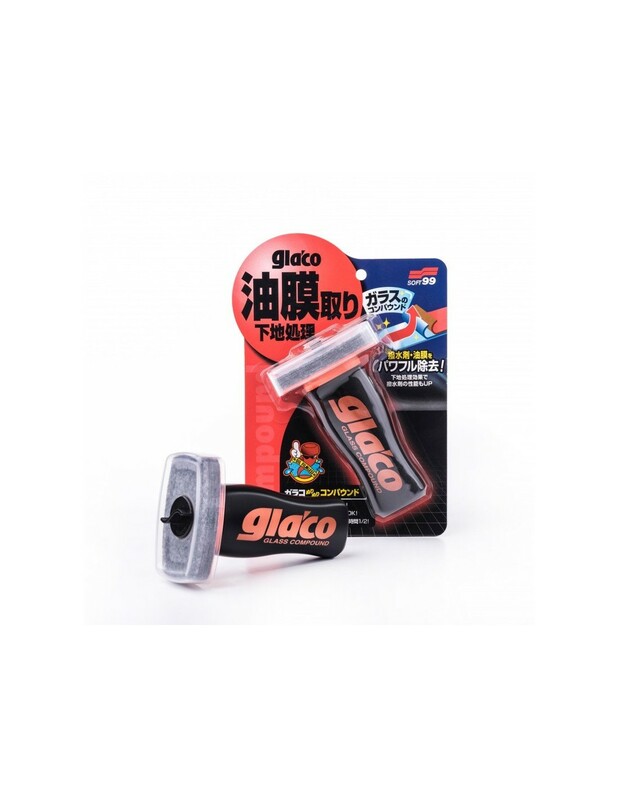 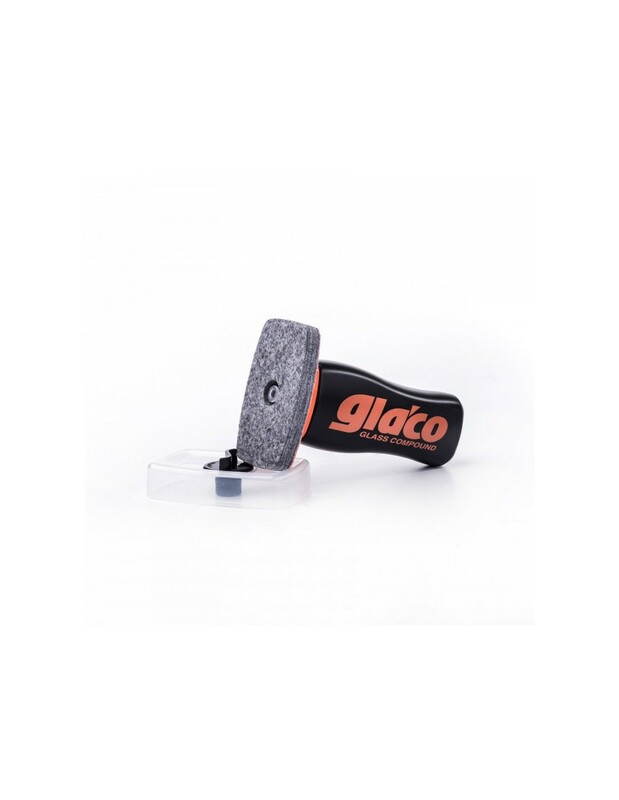 By combining the abrasive power of small, hard particles and big soft particles, the Glaco Glass Compound Roll On is able to effortlessly remove even the toughest oily stains or remains of other coatings. 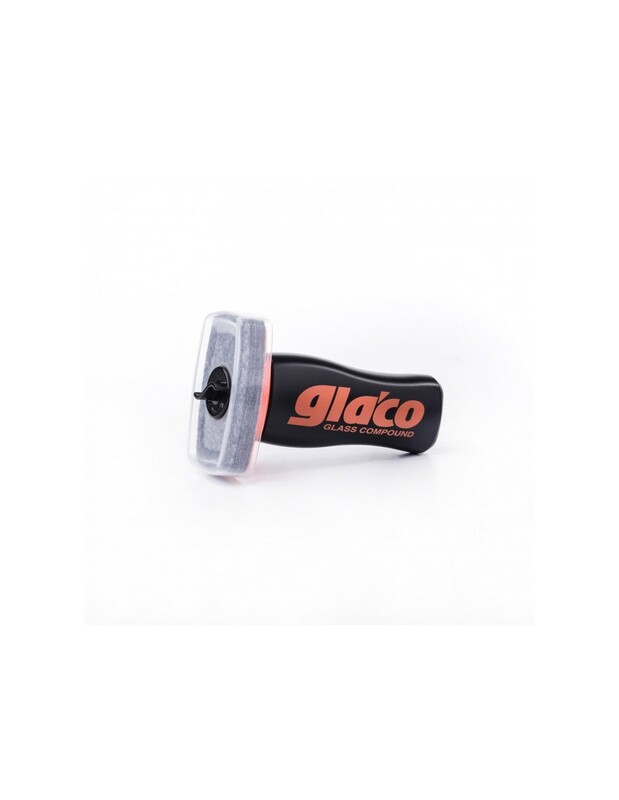 A product best used for perfect preparation of the windshield before the application of hydrophobic coatings from the Glaco series as well as others. 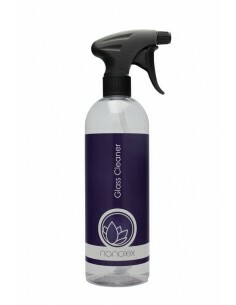 Prepare the glass surfaces by washing them thoroughly with pH neutral shampoo and drying. 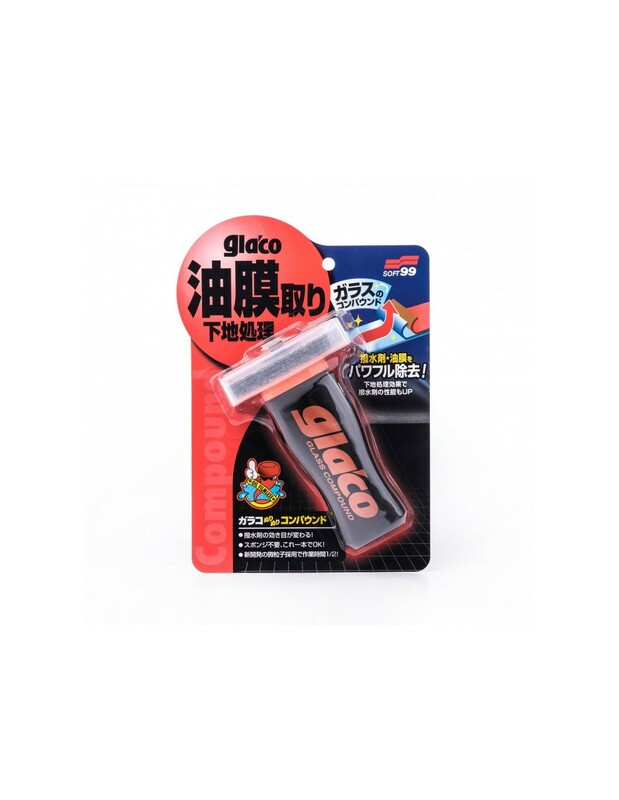 Shake the bottle well and remove the plastic seal. 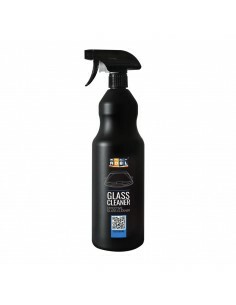 Polish the glass until the surface stops repelling the liquid when the bottle is pressed. 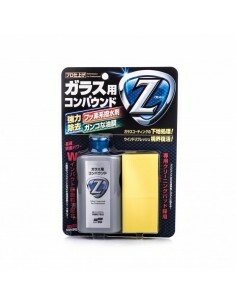 Rinse with water after the process is completed.